Regardless of the type of volunteer community project you choose to do with uVolunteer, you will be working within a local community, helping with everyday tasks in villages and small towns. Working in community development is one of the most demanding; thought-provoking and insightful chances you will get to learn from and contribute to the communities you visit. 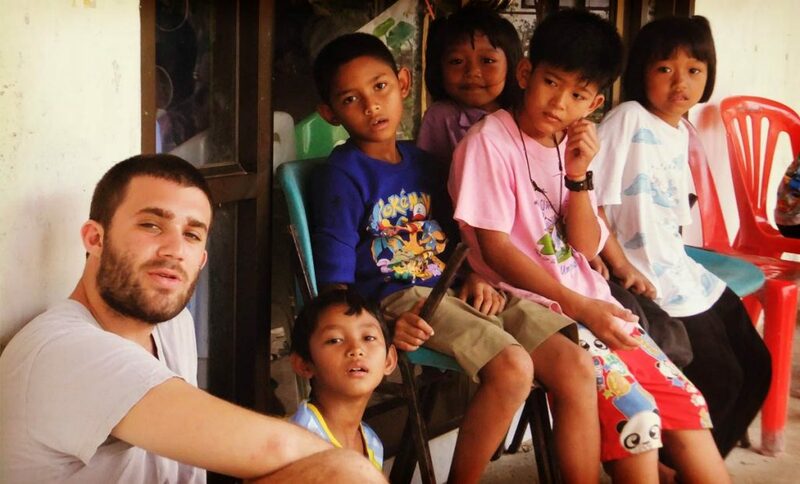 The purpose of our community projects is to make you an integral part of a local community so that you can receive a unique viewpoint into the culture and life of the country you visit. 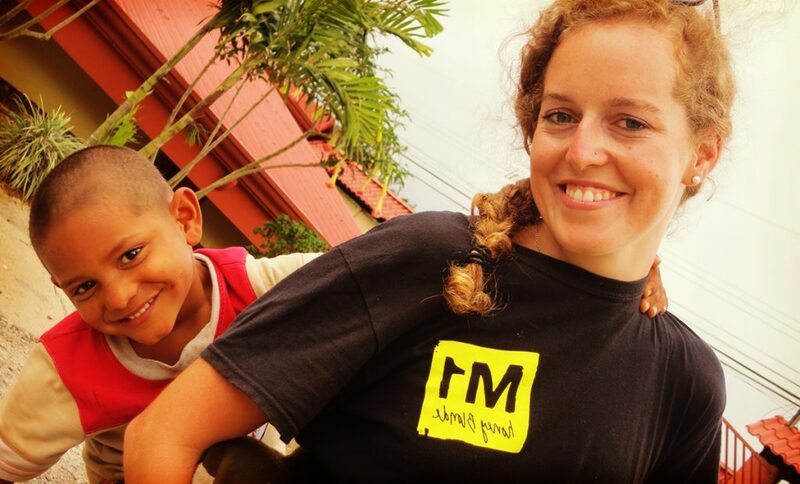 These are some of our most rewarding projects because they enable your total immersion in a new culture where you have the opportunity to empower local communities by providing help where is needed. Our volunteer community development volunteer projects span several different categories, but generally, they involve working with social groups, orphanages, with children placed in welfare and foster homes, in community education, in special needs and in building and construction of homes for local communities in need. There are no specific skills or qualifications required to volunteer on one of our community projects. This means anyone can apply to volunteer! You just need to have an interest in the project, have a desire to learn and be willing to contribute to the placement’s objective. Volunteers working on our community development projects typically work 6 hours a day, 4 days a week from Monday to Thursday. Your specific working hours will depend on the specific organisation that you are placed with. 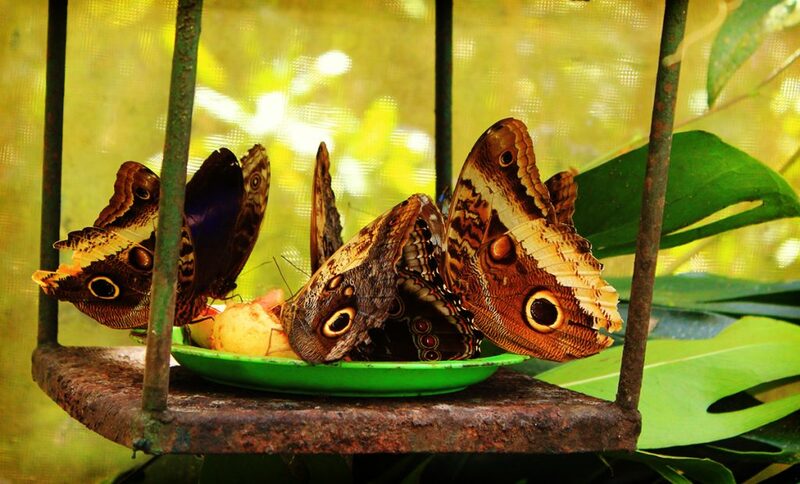 Become an environmental conservation volunteer and protect Costa Rica’s renowned flora and fauna. Work at an important nature reserve where you’ll maintain trails, tend the butterfly garden and greenhouse, aid reforestation attempts and help raise awareness of environmental issues and the role of the nature reserve. 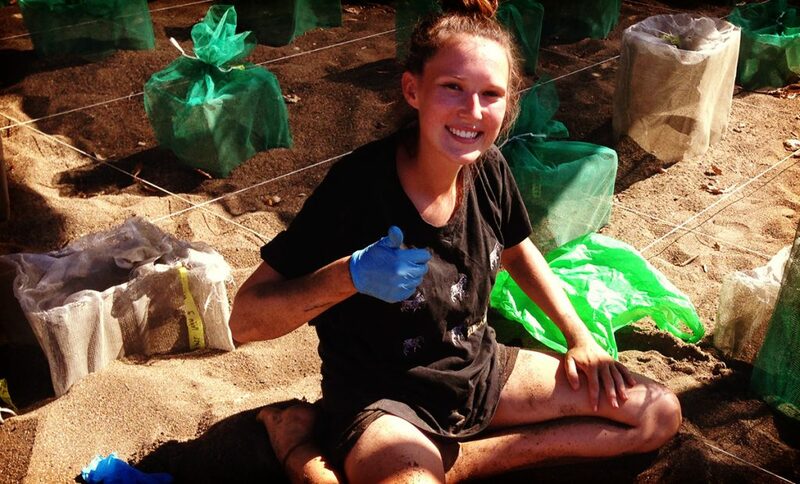 Guard the futures of endangered sea turtles in Costa Rica by joining the Sea Turtle Conservation Program. Live on the beach and protect sea turtles from poachers and predators by maintaining the hatchery, releasing newborn turtles and patrolling the beach when night falls. 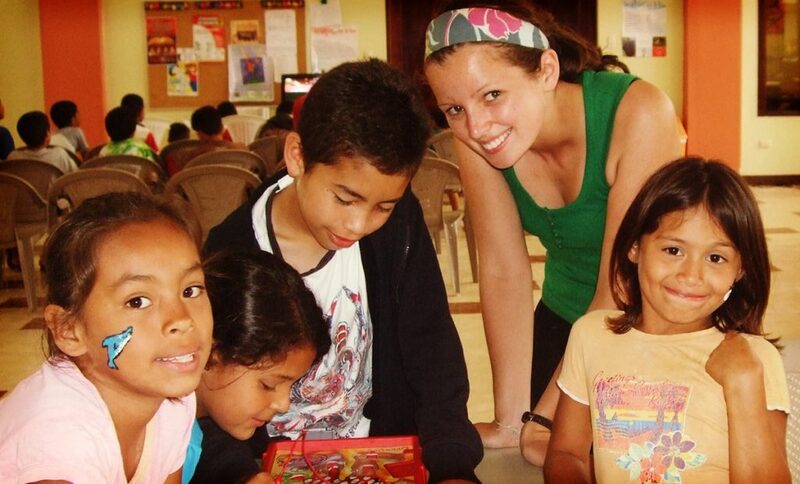 As a teaching English volunteer, you’ll have the opportunity to make a difference to the lives of children and adults in Costa Rica. Conversational English is a skill sought by many employers; by teaching English, you can help people in San Ramon boost their prospects and enhance their employability. 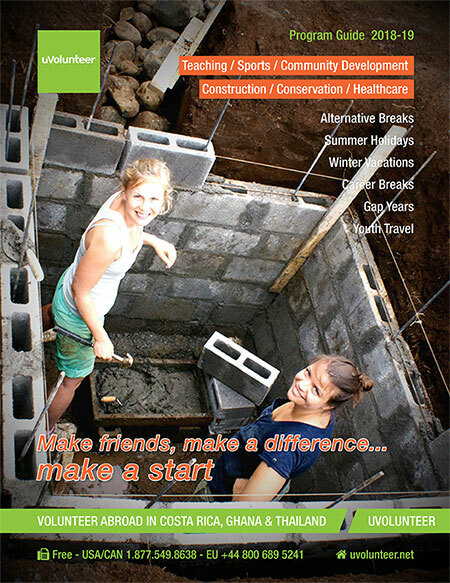 Volunteer in Costa Rica with special needs students and provide educational and life-enriching support. Assist with lessons and recreation, organize fun activities and make a difference to the lives of children and adults with special needs like autism, blindness and Asperger’s syndrome. A fifth of Costa Rican children live in poverty; many are given residence, an education and support at children’s homes and orphanages throughout the country. Volunteer to work with disadvantaged youngsters and help them through this difficult time by providing care and attention, assisting with English lessons and leading fun activities. Join the uVolunteer Daycare Center Program to help disadvantaged children at subsidized daycare centers realize their potential. Volunteers care for babies and children aged up to six and teach literacy, numeracy and basic English, providing educational and emotional support. 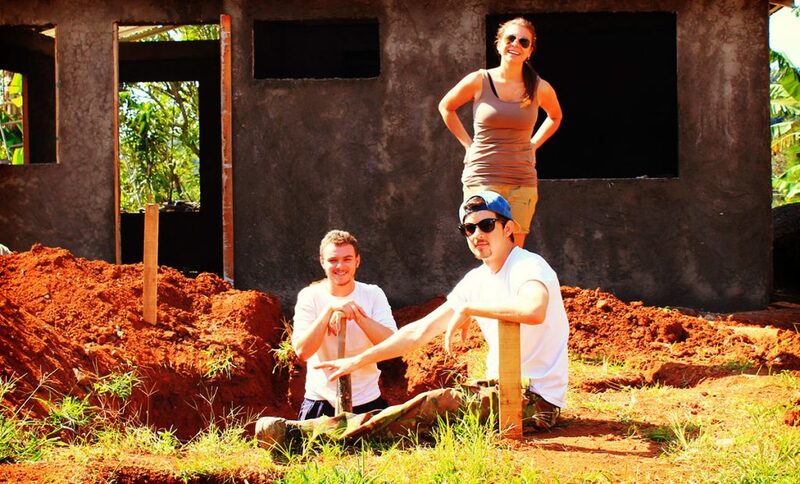 Volunteers help build houses for local residents and assist with tasks like clearing land for the build site, digging foundations, laying bricks and roof tiles, mixing cement, plastering, painting and fixing dilapidated buildings. 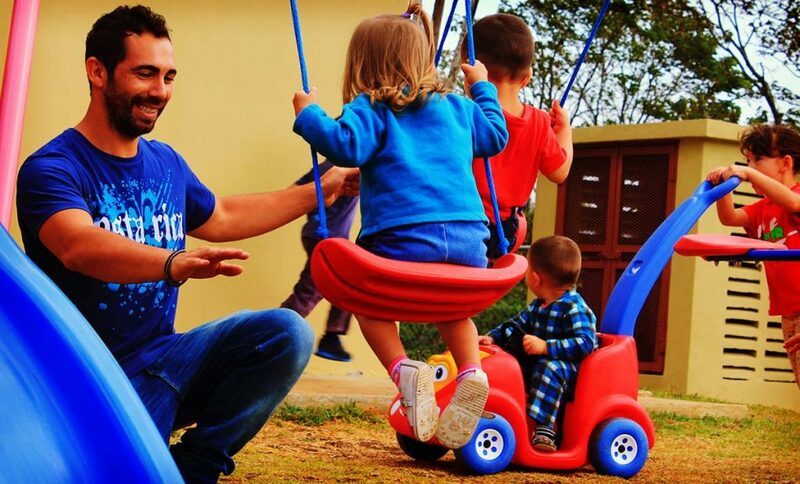 You will support children in an underprivileged community center in San Ramón, assisting support workers with classes, program development, setting up outdoor games, and supervising during recess, meals and social activities. 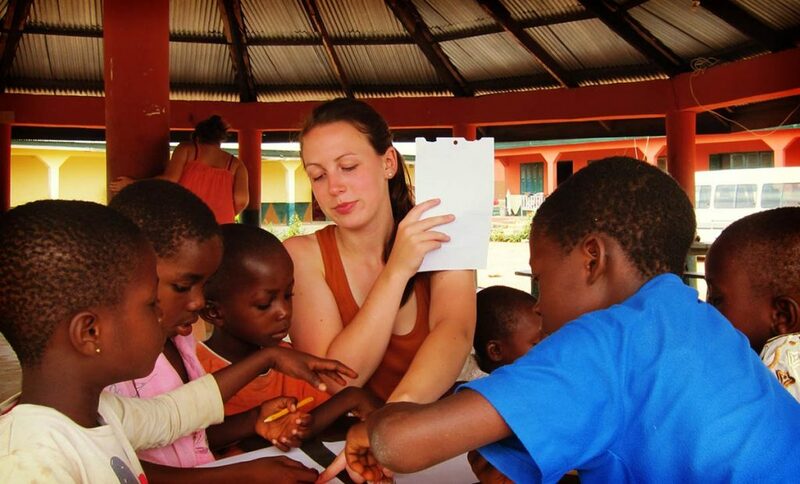 Work with children at orphanages in Ghana to provide vital life-enriching support and interaction. Help children develop emotionally, socially and academically by encouraging routine, engaging with youngsters and teaching English and other subjects at the onsite school, as well as encouraging children to learn through play, reading, sports and creative craft activities. 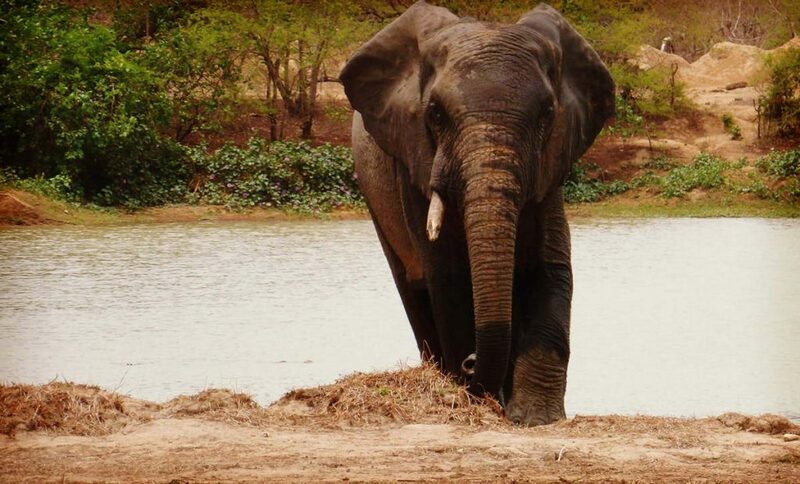 Working at one of three national parks and reserves in Ghana, volunteers provide practical assistance in maintaining the land and natural habitats within the site, promoting biodiversity conservation. You’ll have the additional responsibilities of raising awareness of environmental issues and completing behind-the-scenes research and development tasks, both in the office and in the field. 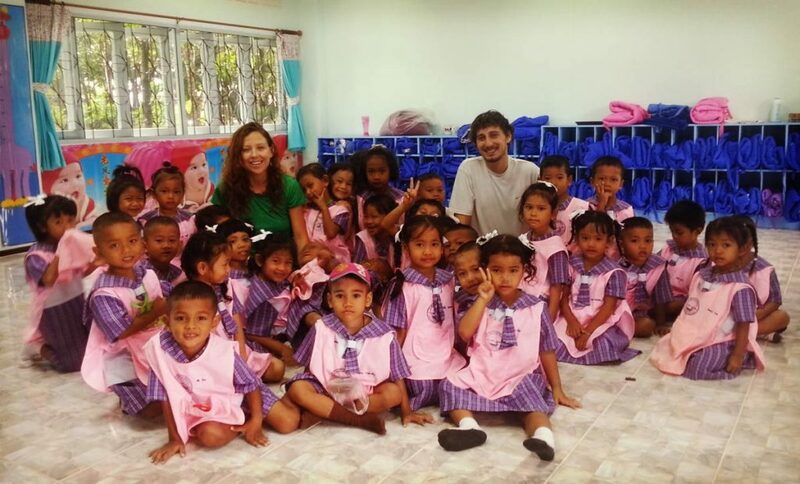 Community education volunteers work at the Wat Klong Phet temple in Trat, teaching English classes and sports, interacting with youngsters to build confidence and improve conversational skills, preparing food, and supervising mealtimes. Sports education volunteers encourage physical activity among public school students and introduce them to new sports. They plan and deliver physical education lessons with a qualified teacher and assist with school events and inter-school competitions.